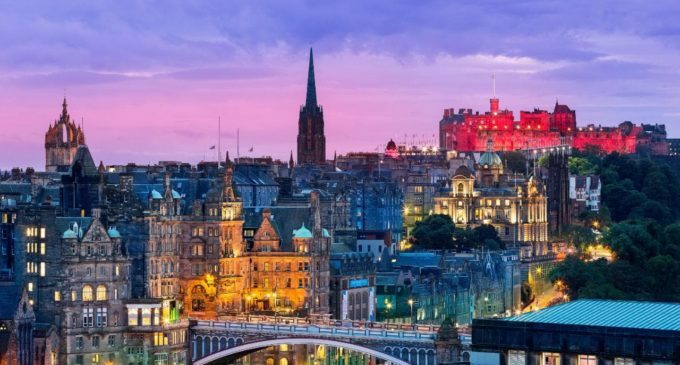 The STA and UK Hospitality are in agreement that the subject of a tourism tax is a significant issue for all operators, particularly those within Edinburgh’s hospitality and tourism sectors and it therefore comes as no surprise that only 13 such businesses were in favour of a tourism tax. It is not clear which of these establishments are hotels, bars, restaurants or visitor attractions and it is equally unclear if the context around international price competitiveness was properly communicated to respondents. The UK’s position is currently 135 out of 136 countries in the most recent World Economic Forum report, which points to the fact that the UK has a long way to go before we’re able to put ourselves in the same league of price competitiveness as countries who have already introduced a tourism tax and, most notably, have much lower rates of VAT than the UK. We are encouraging all tourism business across Scotland to engage in the Scottish Government’s nationwide conversation around a tourism tax and to visit the online portal which should be going live this week. 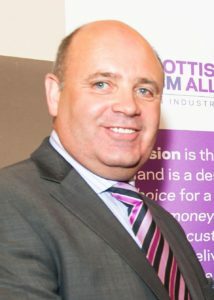 Visit www.scottishtourismalliance.co.uk for more information.